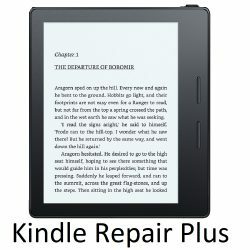 Kindle Oasis Wifi, 4gb, Without Charging Case. No Ads! Home / Refurbished Kindles / Kindle Oasis 8th Generation / Kindle Oasis Wifi, 4gb, Without Charging Case. No Ads! 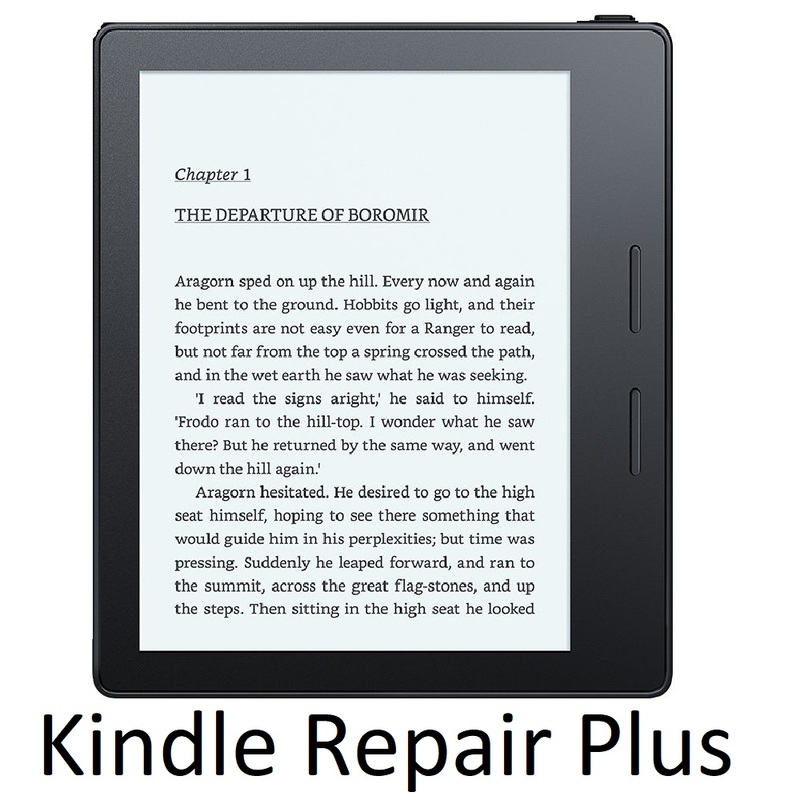 This Kindle Oasis is in Grade A Condition. The Screen is scratch free. There might be a few slight scratches on the framing. It is Wifi only, and it has no ads. It does not come with a charging case. 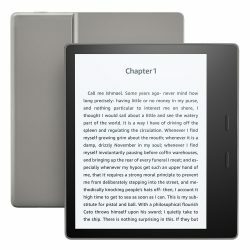 Kindle Oasis Wifi+3g 4gb Without Charging Case. No Ads!